Joine me at this highly curated shopping event held at Shopkeepers in DC. Artists from DC, MD VA will showcase their work for any last minute holiday shoppers! The Asbury Park Bazaar is a seasonal market where art, handmade, local goods, and live music converge in the Grand Arcade of Convention Hall, a beautiful, historic, building on the beach in Asbury Park, a unique shopping, dining and music destination on the Jersey Shore. Join me and over 50 other artists for a v special shopping event! Over 80 artisans and craftspeople will exhibit and sell their work at this annual arts and crafts show sponsored by the Town of Herndon Department of Parks and Recreation. A variety of handcrafted items and fine art will be on sale including wreaths, jewelry, Christmas ornaments, decorations, original artwork, photography, stained glass, and more. Join me and other DMV makers for this rad event! Join me, come shop local this holiday season at Unique Market Sunday, December 9th! Discover amazing designers and artists, get a free limited-edition cotton tote bag, free DIY fun (watercolor gift tags), holiday portraits and photo fun, visit the complimentary gift wrap station, and lots more. This is the best way to shop for all on your list while having fun, joining community and supporting the local economy! Info and tickets at if you click the image above. Hope to see you there! 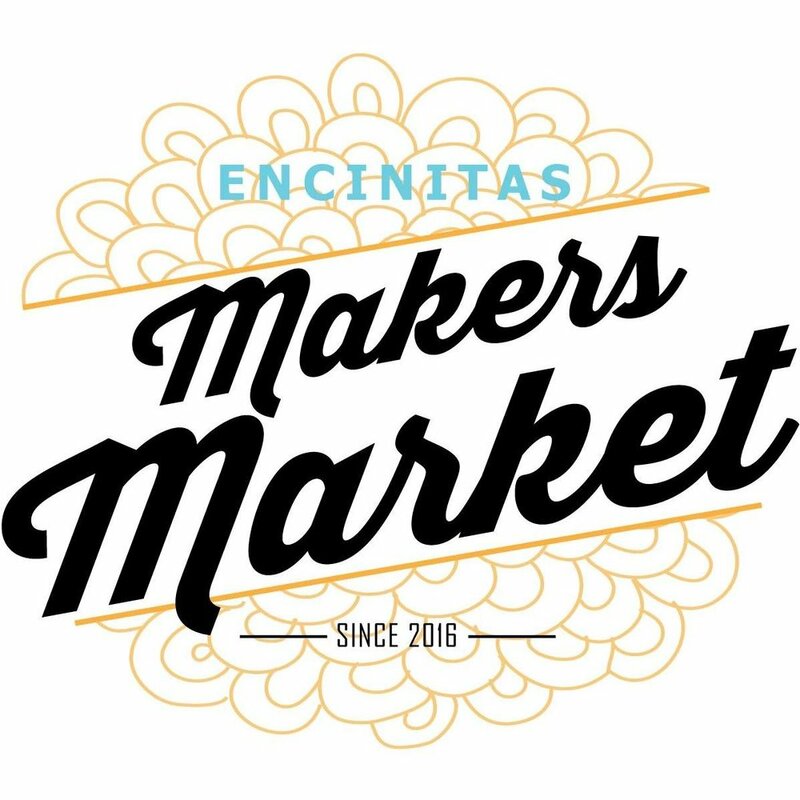 Join Annie Margot Designs along with some rad other makers at one of San Diego's CUTEST shops! We'll be popped up from 10-2 with a ton of jackets to choose from! Worried you wont find one you love? All good - because I'll be offering custom made-to-order designs that you can pick up at a later date. 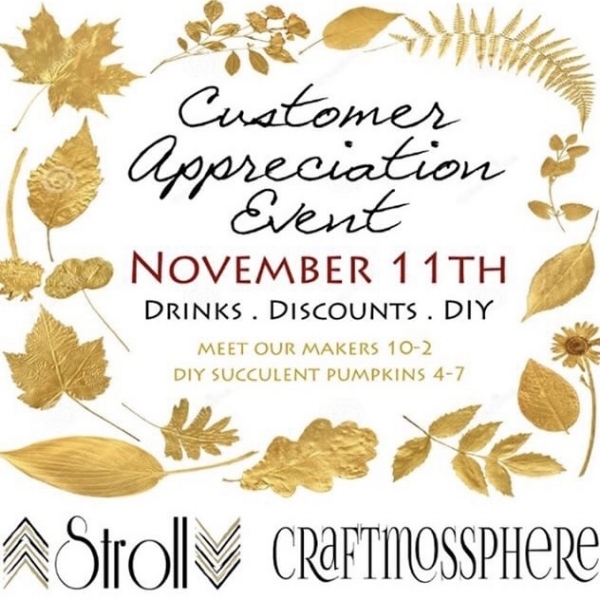 There will be drinks, snacks and a DIY succulent pumpkin bar starting at 4. A fall event you wont wanna miss! 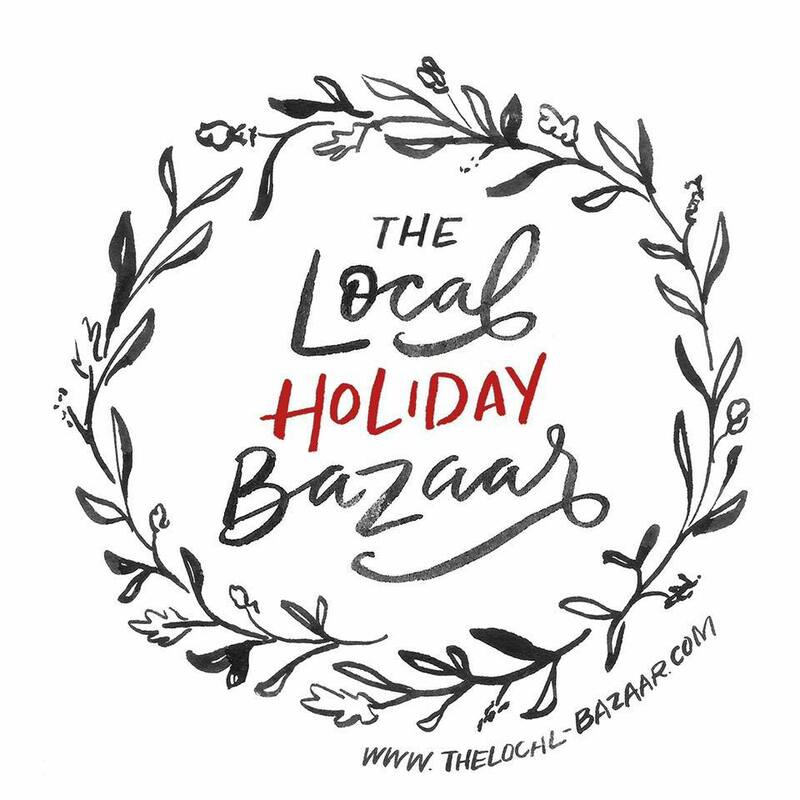 We're so stoked to be apart of this years Local Holiday Bazaar at Liberty Station. 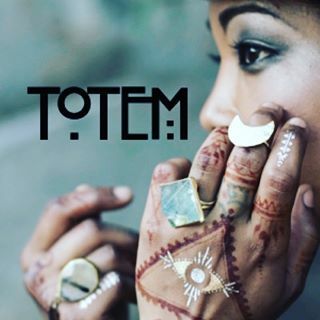 A curated market, offering an eclectic mix of local Fashion, Hand made & Vintage gifts for all. Hosted in a vibrant location in San Diego's Liberty Station. Totally Family friendly with lots of free parking, rad DIY projects for the kids, food & drinks, live music & more. The perfect place to find all your Holiday gifts while connecting with the local community. This event is $5 to attend. Join us for Trilogy's yearly craft market for the holidays! At this bazaar you'll find a lovely array of local vendors selling their beautiful unique gifts. There will be vintage goods, eco-friendly clothing for both men and women, accessories galore, holistic beauty products, plants, art, and much more! All unique and crafted with love! Home of Annie Margot Designs! You can catch me every Wednesday (if not every other) at the Ocean Beach Farmers Market. Local artisans, fresh produce, great music and beautiful sunsets. Hands down the best farmers market in all of San Diego. Come boogie with us!